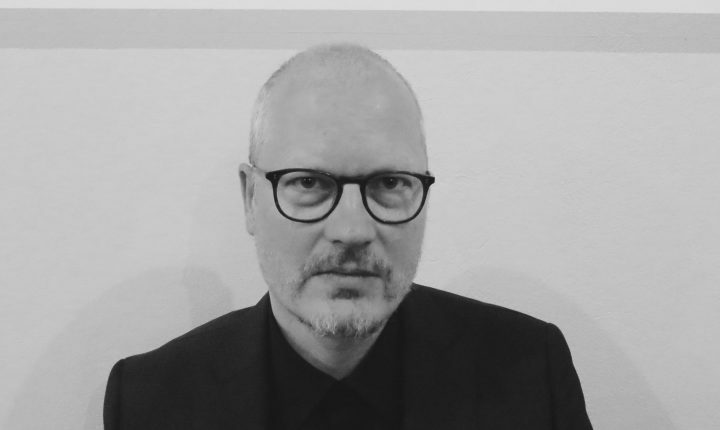 As an expert in synchronisation and film music, Dirk Lange is currently working for Bosworth Music GmbH – part of the Anglo-American Music Sales Group. After receiving his degree in Systematic Musicology at Hamburg University, Dirk Lange worked in various positions in A&R at Warner Music International in Hamburg and London. As A&R Producer he was overseeing recording projects ranging from classical recordings to more ecclectic and world music projects. In 2003, he created a management and consulting company and took over management of film composer Michael Nyman („The Piano“) as well as A&R consulting for the UK based Music Sales Group and print publisher Gruner & Jahr (Stern.de, Brigitte). In 2007, Dirk Lange was asked to oversee the synchronisation and film department of Bosworth Music GmbH, the German Music Sales branch. In this new role he was responsible for numerous placements of music in advertising and film including for brands such as Jaguar, BMW, Volkswagen, Goodyear, About You, Check24, M&M’s, People Magazine. He also places score composers into feature films such as the successful German children’s film series “Bibi & Tina” and the current movie “Gorillas” by acclaimed German director Detlev Buck. In his role as A&R consultant to Music Sales he was responsible for the signings of Ludovico Einaudi, David Sylvian, Hauschka, William Fitzsimmons et al. This year his signing Hauschka (together with fellow Music Sales composer Dustin O’Halloran) was nominated for a Golden Globe Award as well as an Academy Award for his film score for the movie „Lion“ starring Dev Patel and Nicole Kidman. Hauschka just scored the new Benedict Cumberbatch movie „The Current War“. During his career Dirk Lange has worked with artist as various as Lou Reed, Plácido Domingo, Dianne Reeves, Milton Nascimento, Daniel Barenboim, Ludovico Einaudi, William Fitzsimmons, David Sylvian, Lina Maly, Federico Albanese, Craig Armstrong, Hal Willner, Michael Brook, Hauschka, Nicki Reiser, Gabriel Yared & Dustin O’Halloran.